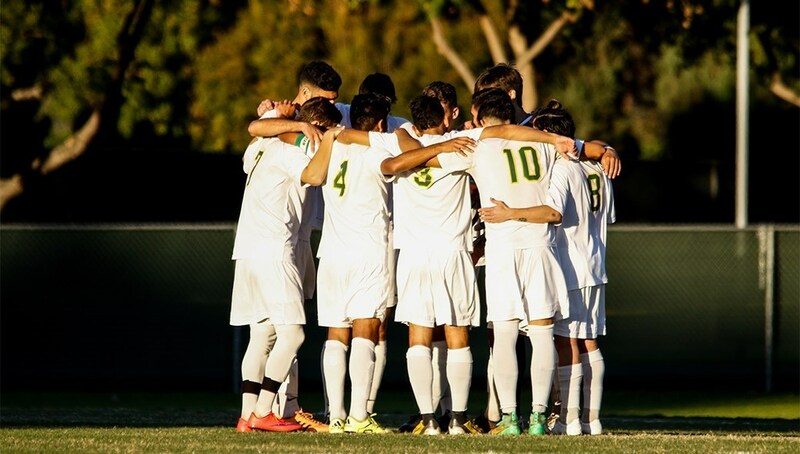 The Cal Poly Pomona men’s soccer team had a storybook season last year in finishing as national runner-up. Well a lot will be expected this year too as the Broncos start the new season ranked fourth in the National Soccer Coaches Association of America (NSCAA) NCAA Division II poll. The Broncos tied the school records last season with 17 wins for the second-consecutive season and later secured their NCAA Postseason victory with a 1-0 victory over Cal State Los Angeles. They also went on to win the California Collegiate Athletic Association (CCAA) Tournament and the West Region title. In the national semifinal the Broncos topped No. 5 Rockhurst 1-0, then fell in the National Championship game to Pfeiffer. Cal Poly graduated eight players but a strong returning group is led by Eshel Chardon, Mathew Perez, Sergi Monso and Nadeer Ghantous. The Broncos open the new season on Sept. 1 with a 4:30 p.m. home game against Montana State-Billings. Here is the link to the entire national poll. 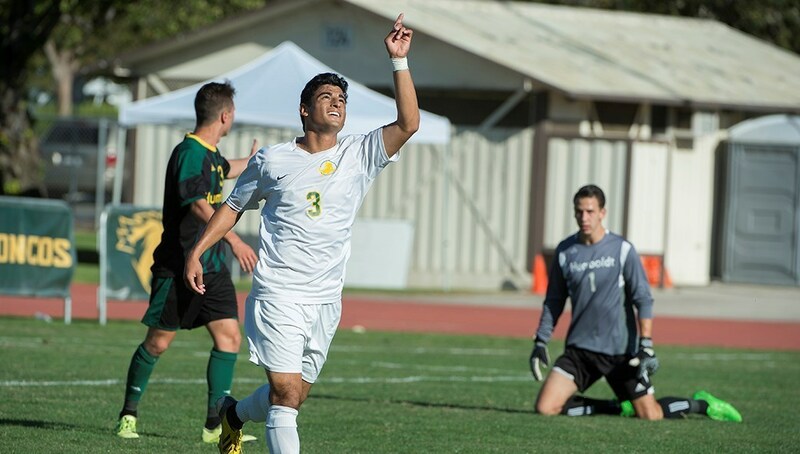 The Cal Poly Pomona men’s soccer team is headed to the NCAA Division II Final Four. They’re also reaping some of the rewards that come with that success. Senior Christian Gonzalez Diaz has been named West Region Player of the Year, leading four Broncos who earned All-West honors. Gonzalez Diaz, also earlier named CCAA Offensive Player of the Year, has 13 goals and five assists for 31 total points. Senior midfielder Alexander Turkson and senior defender Justyn Peeples also earned spots on the first team while Matthew Perez was named to the second team. Turkson is second on the squad with eight goals and five assists as well. 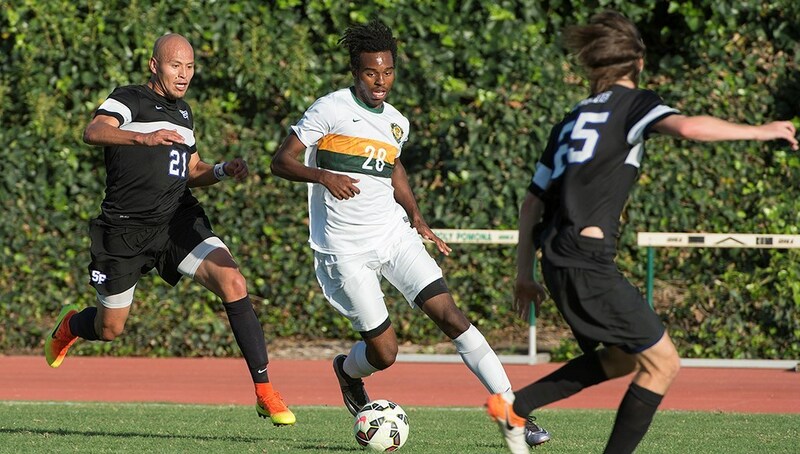 Peeples is one of Cal Poly Pomona’s anchors on a defense that has allowed just 18 goals in 21 games while owning the 18th best goals against average in the country at 0.83. CPP will play against Rockhurst on Thursday in Pensacola, Fla., at the site of the NCAA Division II Men’s and Women’s National Championship Tournament. The game time is set for 6 p.m. Pacific (8 p.m. Central). Here is the link to the entire All-Region team.